Sometimes, data loss of Sony Xperia may often happen due to accidental deleting, mistaken formatting, virus attack and many more issues.To recover those lost photos and videos, you need to fristly stop using the Sony Xperia Android phone and tablet device, this will make sure that the deleted photos and videos data remains there and not overwritten by new files. 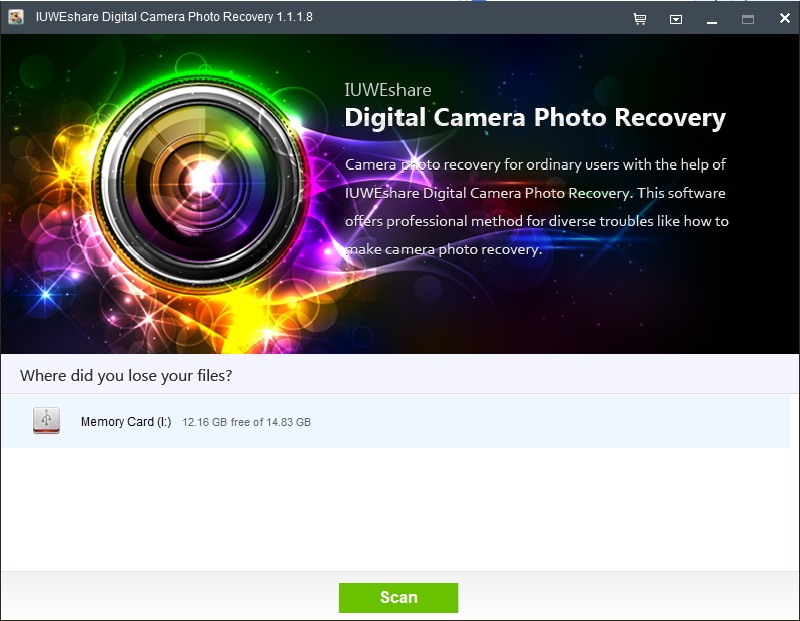 You will need a Sony data recovery software, recommended IUWEshare Digital Camera Photo Recovery(Win/Mac) which can deeply scan the Sony Xperia phone memory card and look for lost photos and videos. It supports Sony Xperia android phones including but not limittted to Xperia X10, X8i(E15i), X10i, LT15i, Xperia z, xperia Neo, A8i, Xperia z, u, sp, l, zl, Xperia acro S.
Download and install a free trial version of this Sony Xperia Photo Recovery software into your computer. Then connect your Sony Xperia device to the computer with USB cable. 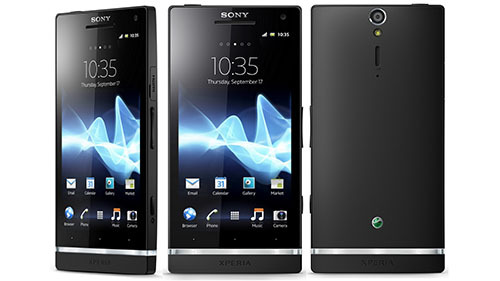 Launch Sony Xperia Photo Recovery and Click on "Refresh Drivers". From the detected hard drive list, select Sony Xperia phone drive and click "Start Scan" to scan for deleted files. After a while when the scan is completed, preview the found files and mark the ones you'd like to get back. At last, click "Recover" to recover photos and videos from Sony Xperia phone. Note: Don't save the recovered photos and videos on your Sony Xperia phone or the memory card again. You'd better save them on your computer or other external hard drives.